Do you own a Small & Medium Sized Enterprise (SMEs)? Are you gearing up for the ‘business boom’ this Indian Festival? You must have gone through times where you felt the wings of your ambitions were being tied down by financial crises, as happens to most of the SMEs during such festive occasions. It won't happen anymore if you avail an SME loan this Festival. Mind you, only millionaires cannot ‘double’ their business during festival; SMEs can also do this, provided they have the correct ‘armory’ with them. It is nothing but an unsecured business loan designed for SMEs looking for additional sources of business funding. It allows an SME to concentrate on its core business activities without worrying too much about funds. Different types of SME loans are offered by banks/NBFCs to cater to different needs of the SMEs. Machinery loans, working capital loans, term loan, flexi business loan etc are some of these loans which the SMEs can avail to increase inventory, increase working capital or expand their business. 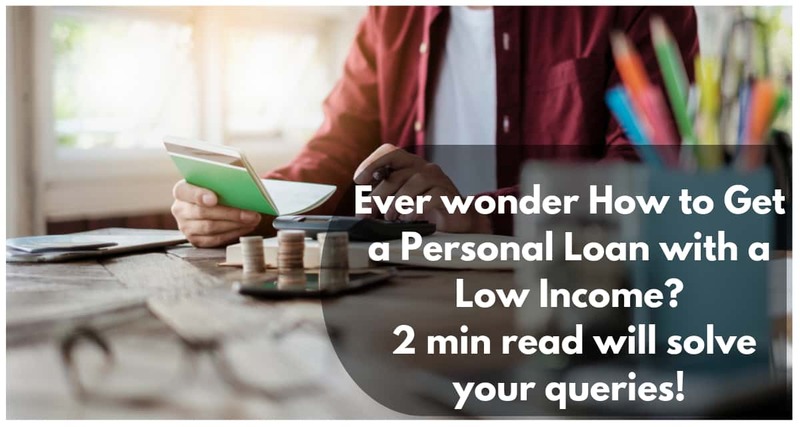 Although the inherent features of SME business loan products differ among the lenders, we will discuss some of the common SME loan features here. Tax benefits- The interest repaid on an SME business loan is deducted from profits before calculating the tax payable to the Government. Thus, you can enjoy a tax shield by availing a business loan. Flexible Repayment Tenure: Lenders / NBFCs offer flexible repayment tenure to SMEs up to a maximum of 24 months. As a borrower, you can choose a plan that will not affect your normal cash flow cycle. 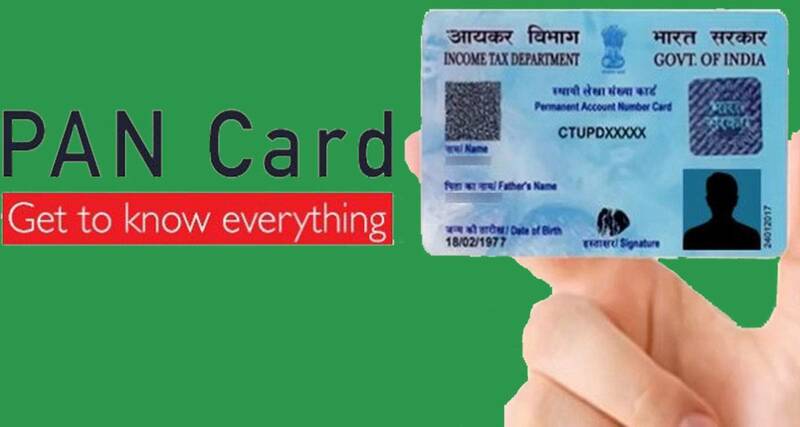 Accessible and convenient: Thanks to the increasing Govt. 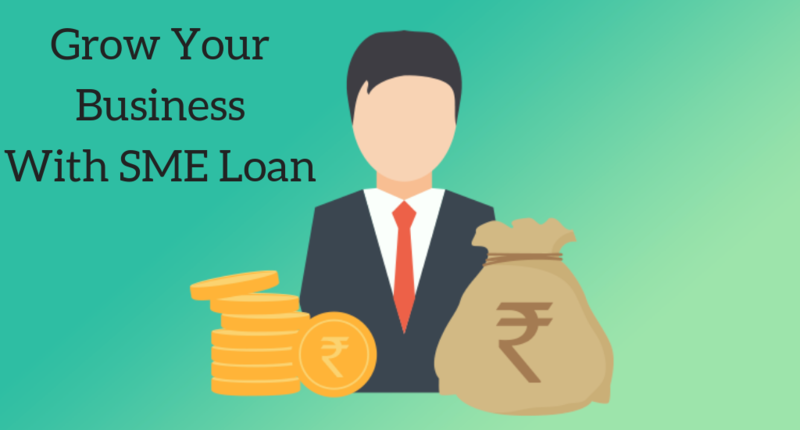 focus on encouraging SMEs, banks started to offer SME loans starting from as low as INR 50000. The procedures for availing an SME business loan have also been simplified. Referral Policy: Easy ‘refer & earn’ policies are available where you can earn by referring a lender to your fellow businessmen. You will be ‘rewarded’ on every successful SME loan disbursement. 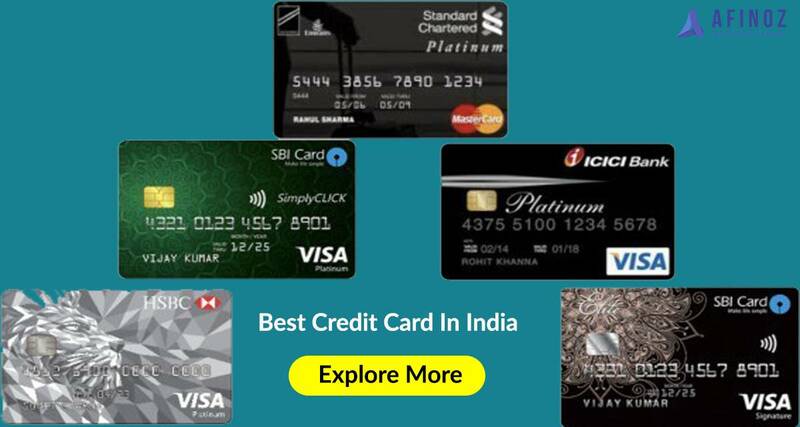 Grow your business with Best business loans from AFINOZ.COM, one of the renowned online financial marketplaces in India. Now you can avail business loans through us in a quick, reliable, transparent & hassle-free manner. Afinoz will always be there to help you build your business.